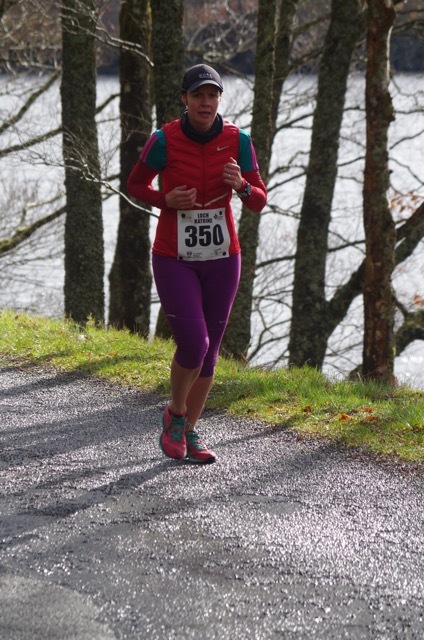 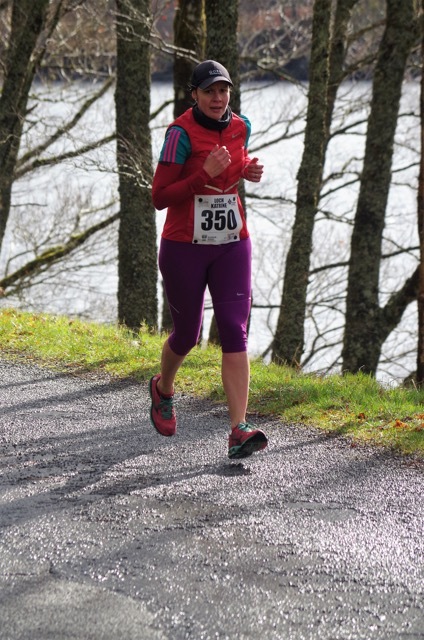 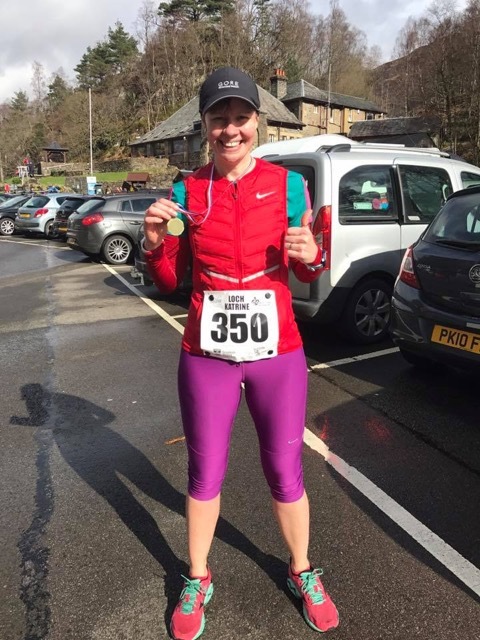 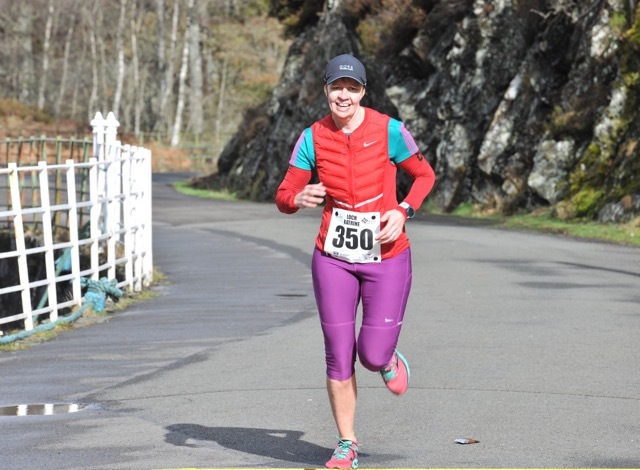 I decided the buy the race pics from the Loch Katrine 10k – a really good and friendly event in mid March at Loch Katrine. 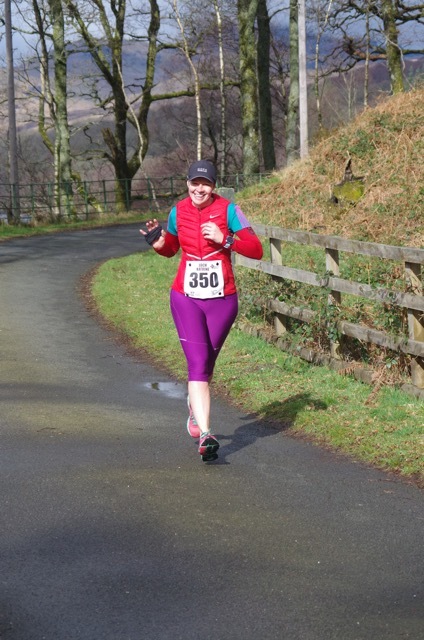 I’d highly recommend it as a good, scenic and well organised event. 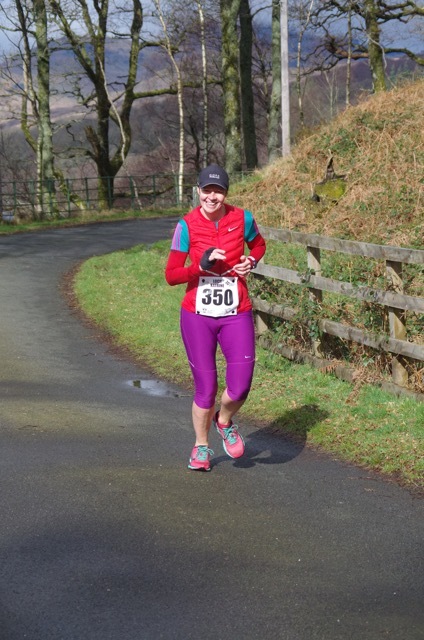 Here’s my race report from the day (19th March 2017). 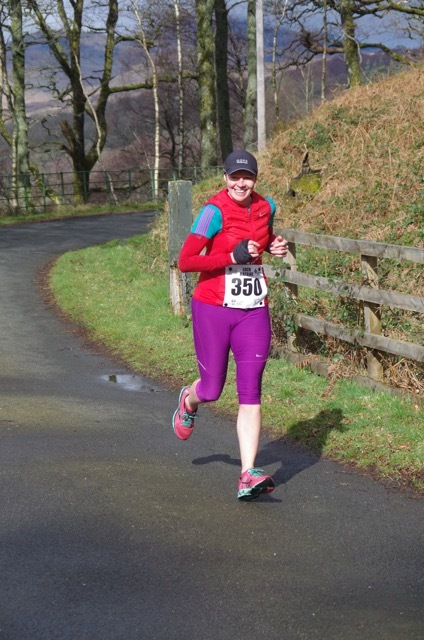 Buff off… hello mr photographer! 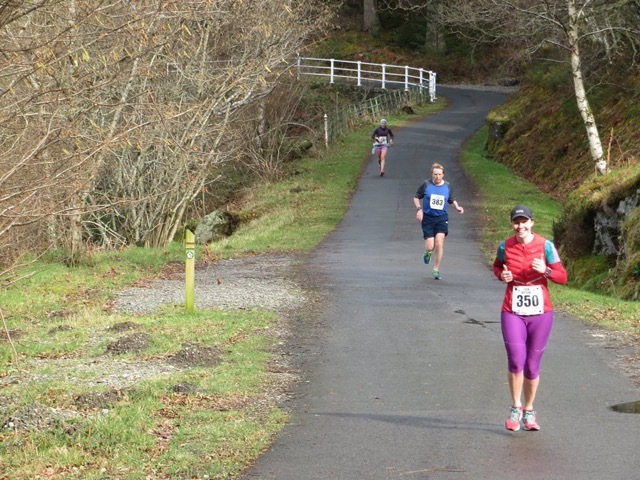 And here’s the Loch Katrine Running Festival Facebook page.